Traditional girth gears generally consist of two to four segments and are assembled together for processing. This requires extremely large and expensive machines for production, handling and heat treatment. Besides this, the size of component parts creates disadvantages with regard to casting quality and heat treatment. 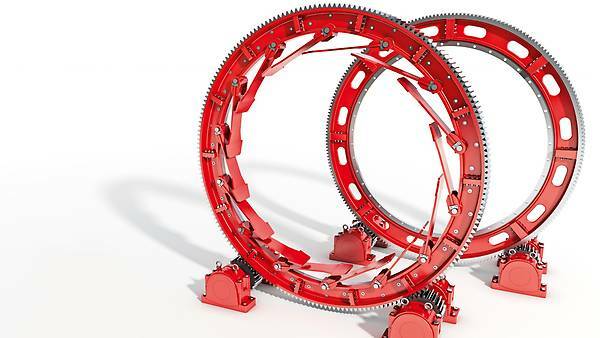 The innovative girth gears from SEW-EURODRIVE are always divided into several identical segments. This means the component parts are short and easy to handle. By combining the latest materials engineering and state-of-the-art manufacturing methods, the SEW-EURODRIVE girth gears avoid the disadvantages of the traditional manufacturing process and create new benefits. 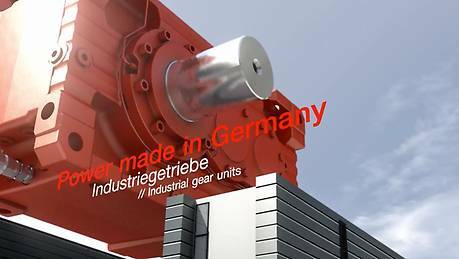 SEW‑EURODRIVE only uses austempered ductile iron (ADI) for the production of the girth gears. The classical materials cannot match its tensile strength. International Organization for Standardization 17804 "Ausferritic spheroidal graphite cast irons"
SEW-EURODRIVE not only delivers girth gears, but provides you with the entire drive package. You receive the optimal industrial gear unit with drive pinions, a base frame, the casing and many other options upon request. Depending on customer requirements, the pinion can be mounted directly on the output shaft or separately (pedestal bearings). Several drives can be used to rotate a kiln. This way, the power is distributed. High torques can be achieved with smaller, more efficient drive units as a result. In general, drive solutions with girth gears require a lot of consulting, which is why we support system design engineers and operators with all applications. 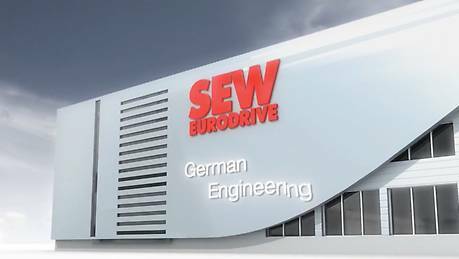 SEW-EURODRIVE specialists support the process from consulting through to professional assembly and startup. In this way, we guarantee the best technical, most economical solution. We have the expertise and the tools to provide optimum advice and support. due to the precise pitch accuracy of the segmented girth gears according to ISO 8 (AGMA 8). because the division into segments means the entire ring does not need to be disassembled. because due to proper dimensioning and lubrication, ADI girth gears are practically wear-free.